Warming beers for winter at Rudie's. Join us and Wiseacre's own Taylor to sample out some beer from one of Grind City's finest, Wiseacre. 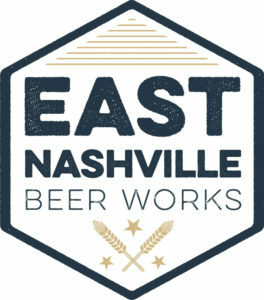 We will be pouring some good Wiseacre nectar as well as sampling some of their core products for anyone who might need a refresher on just how good that beer coming out of west Tennessee can be. PIZZA PARTY! 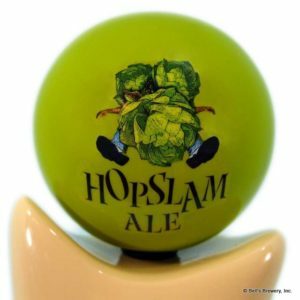 Come out west for Bell's Hopslam! 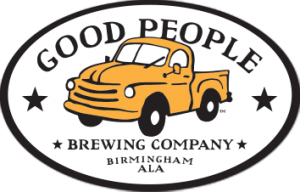 They'll be slice pairings, flight specials, and other Bell's rarities!